Lose weight while enjoying delicious foods? It sounds good to me. Before we get to these great tasting foods, let’s find out a little more about our metabolism. Every single nutrition book, website and even food blog talks about metabolism. But what exactly is it? The Mayo Clinic defines metabolism as ‘the process by which your body converts what you eat and drink into energy’. Even when we’re at rest, we need energy for breathing, repairing cells and pumping blood around our bodies. The number of calories we burn while doing all these things is called our ‘basal metabolic rate’ aka metabolism. 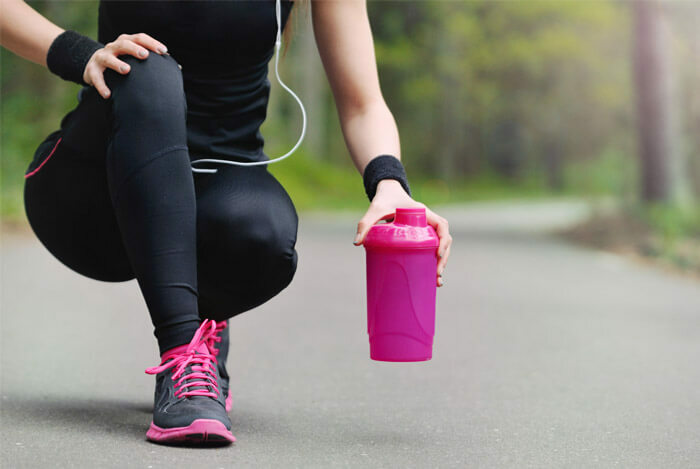 While our body size, gender, genetics and age mainly influence our metabolic rate, so too can our level of physical activity. No food is going to increase your metabolism, but some foods can be more filling than others, making it harder to overeat. 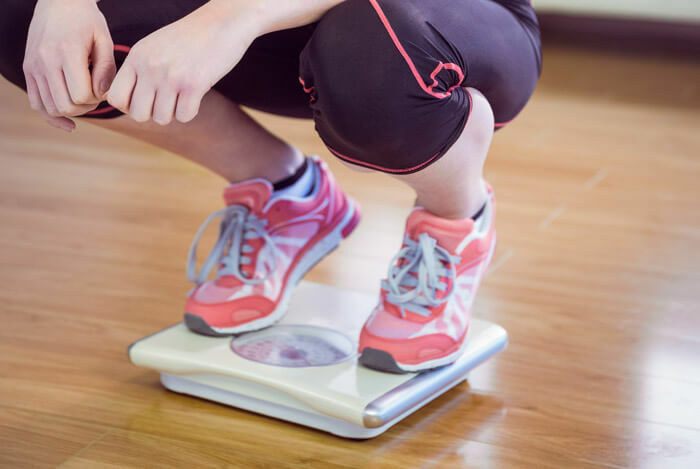 This can make is much easier to maintain a calorie deficit, and lose weight. Try drinking a few cups of water before every meal as studies show that people who do, can lose more weight than people who don’t. This is because water boosts your feeling of satiety so you don’t overindulge. 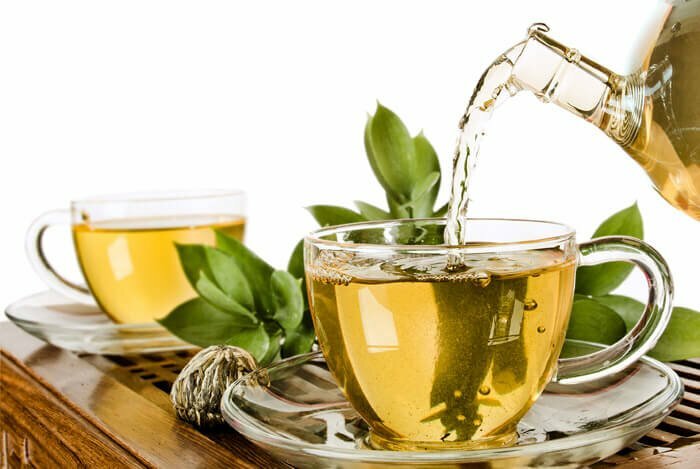 Green tea is perfect for those days when you’re tired of drinking water. Coffee lovers will be glad to hear their favorite drink is stimulating their metabolism, thanks to its caffeine content. 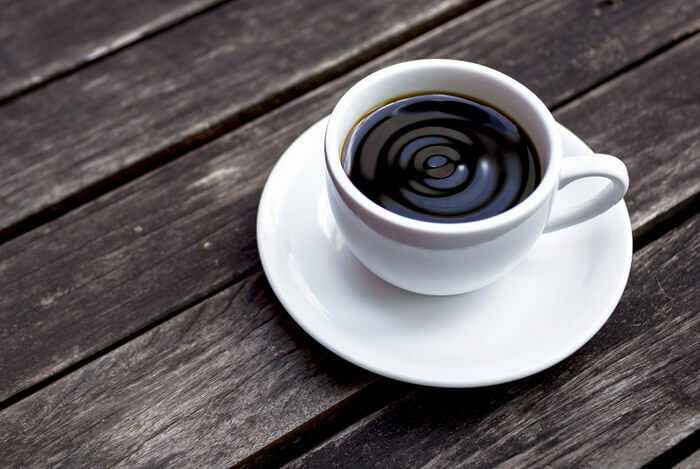 A study featured in the American Journal of Clinical Nutrition has shown that the caffeine in coffee boosts the metabolism of both obese participants and those with a normal weight. However, only those with a healthy weight benefited from higher levels of fat burning. Naturally, decaf coffee doesn’t have the same effect. 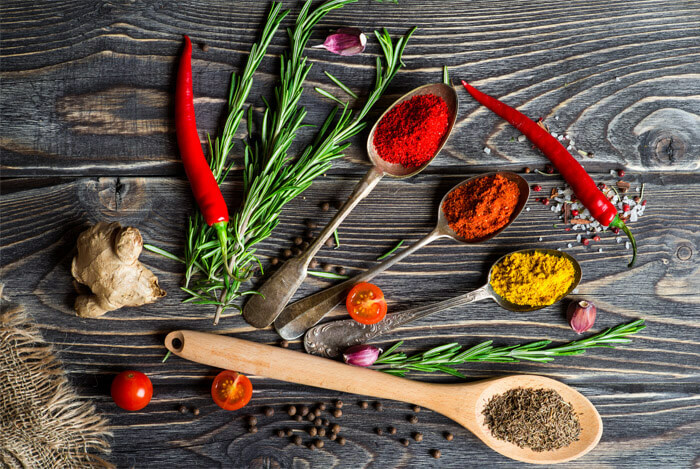 Spicy foods may increase feelings of satiety, stopping you from overeating. Try a tofu and chickpea curry or a spicy bean stew to really get things going. 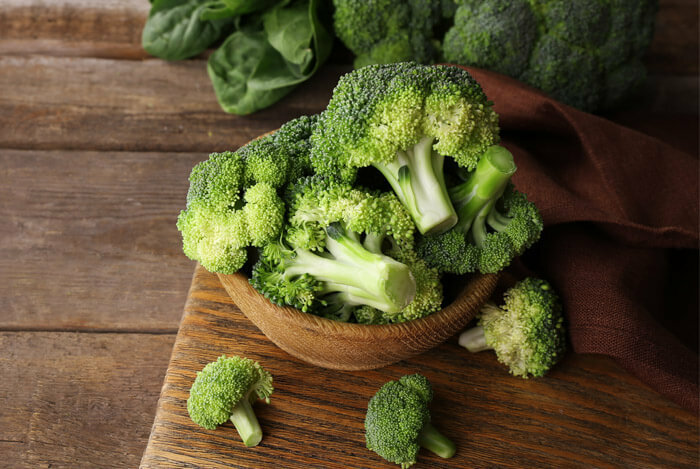 Broccoli is jam-packed with nutrients and boasts countless health benefits. Even if you’re not looking to drop some weight, I’d definitely recommend adding broccoli to your diet on a regular basis. 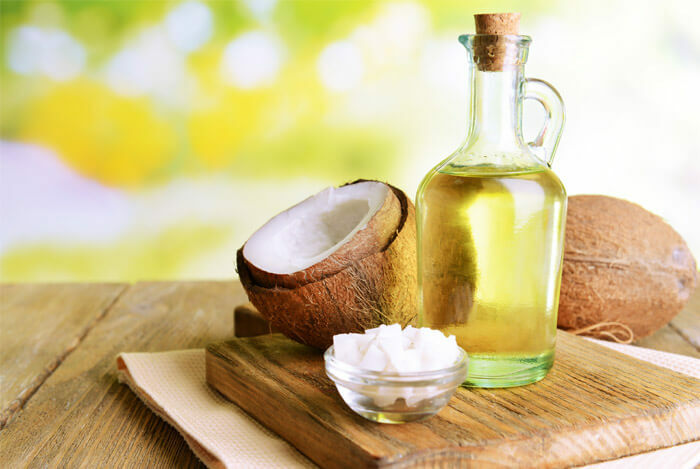 While there are plenty of healthy fats and cooking oils out there, one of the best fats to choose is coconut oil, thanks to its medium-chain fatty acids which are more stable at moderate temperatures than other oils. Coconut oil isn’t the only ‘healthy fat’ around. 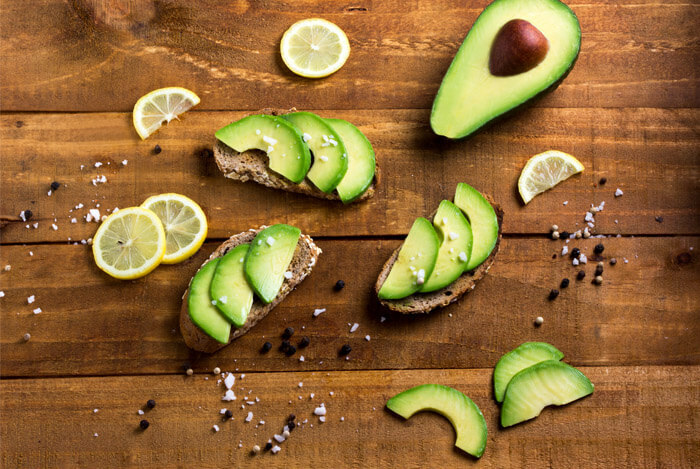 Avocado also deserves a place in your weight loss pantry! I don’t know about you, but I just feel more full and satisfied after I’ve added a little avocado to my meals. It definitely stops me over-eating. 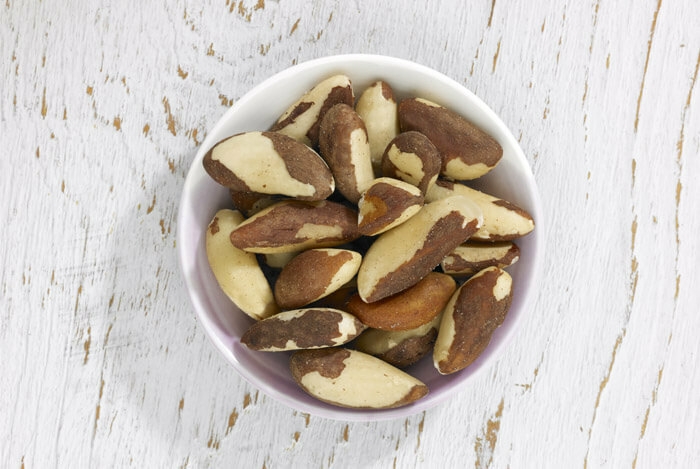 Brazil nuts contain heart-healthy fats that keep you satisfied and energized. In addition, they are a great source of selenium with one nut providing 137% of your recommended daily intake. Limit yourself to around two nuts a day though, as too much selenium can cause serious problems. 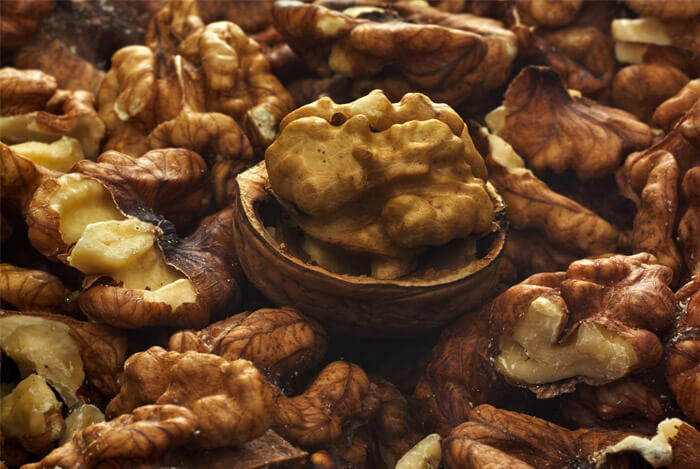 Walnuts are also high in omega 3 fatty acids, which are essential for a healthy diet. Enjoy walnuts in trail mixes or sprinkled on oatmeal or salads. 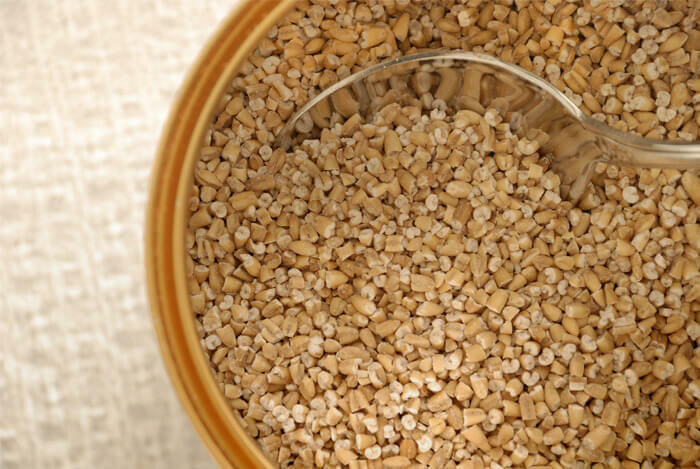 These tiny seeds provide you with maximum nutrients for minimum calories. 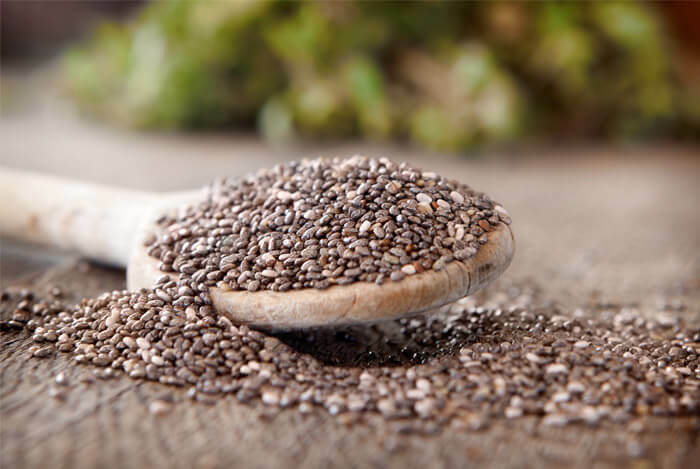 Just like walnuts, chia seeds are filled with omega 3 goodness, along with a balance of soluble and insoluble fiber that stabilizes blood sugar levels. 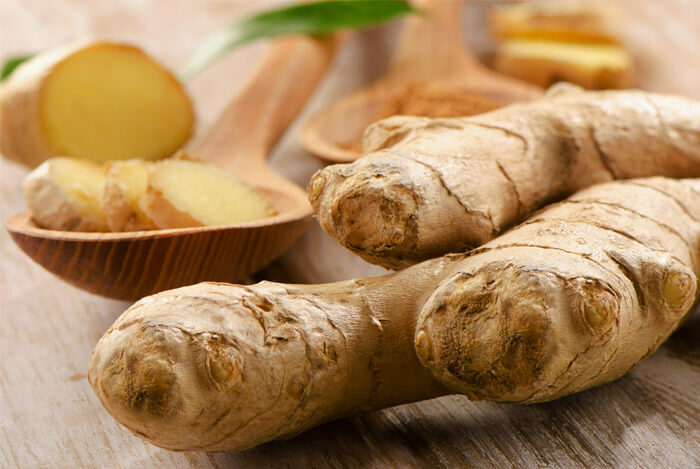 Ginger is also a good root to add to meals as it aids digestion and may even increase feelings of fullness after eating it. A study in ‘Metabolism’ found that those who drank 2 g of ginger powder in hot water were less hungry three hours later than participants who didn’t drink the ginger water. Eating a filling bowl of oatmeal in the morning will help regulate your blood sugar levels. 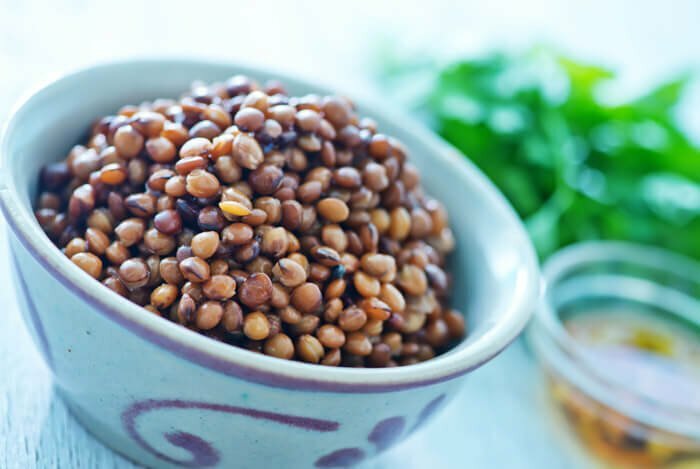 Not just a source of lean protein and fiber, lentils are a super source of iron. In addition to making hemoglobin (an oxygen-transporting protein in red blood cells), iron plays a vital role in the body’s metabolism. One cup of cooked lentils contain 37% of your daily iron needs. They also boast 16 g fiber (63% of your recommended daily value) and 18 g of protein. 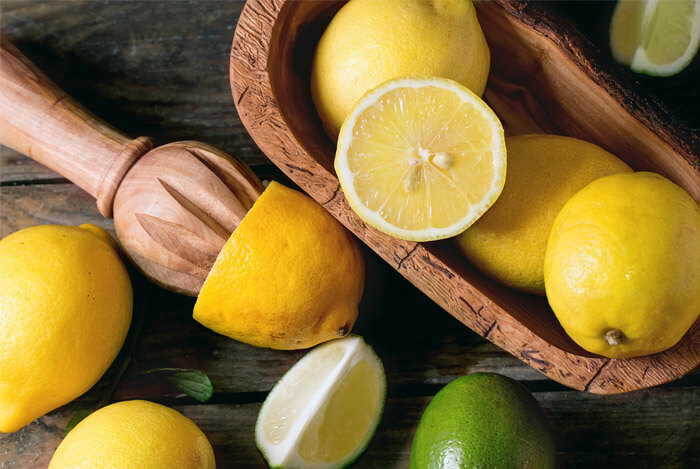 Add some lemon juice to a glass of warm water in the morning, squeeze a little over your salads, use it in marinades or toss lemon juice and zest with brown rice or quinoa for a simple side-dish. It’s perfect for when you get tired of plain water. 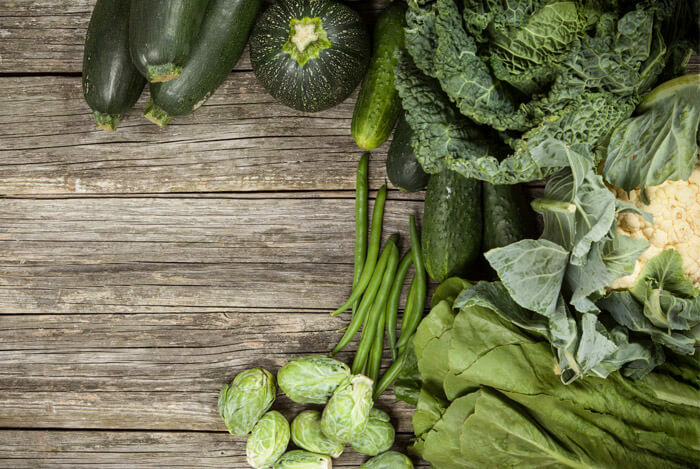 Leafy green vegetables like spinach, kale, turnip greens and collard greens are nutrient-dense superfoods that are low in calories – perfect for those on a weight loss regimen. The dark leafy greens also contain a lot of iron, which I’ve already mentioned is vital for a healthy diet. So there you have it – 15 very healthy foods to help you lose weight. Even though I recommend you incorporate some, or all, of these healthy eats into your meals, you can’t rely on these foods alone when it comes to weight loss. A well-balanced diet, daily exercise, a good night’s sleep and a low-stress lifestyle all help when it comes to looking and feeling your best. What’s your take on healthy foods for weight loss? Have anything else you’d like to share? Let me know in the comments below!